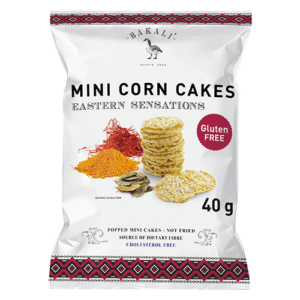 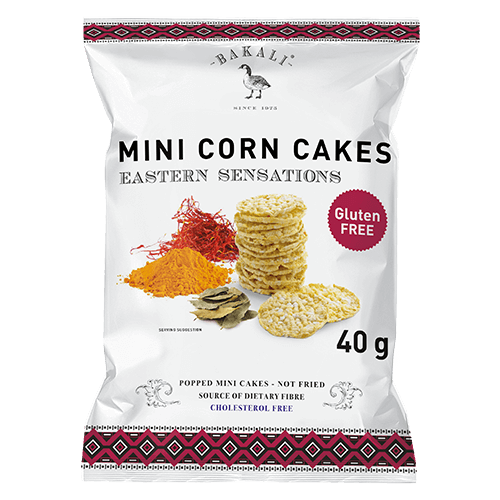 Our eastern sensation mini corn cakes are the ideal anytime snack. 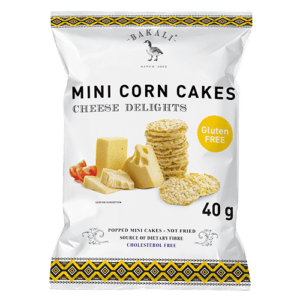 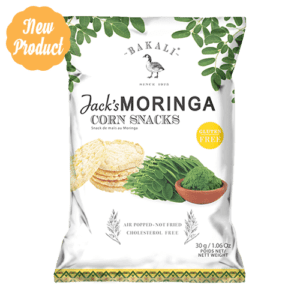 As a light & tasty alternative to your traditional crisps, they will break your hunger without you feeling guilty. 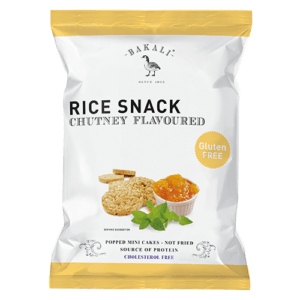 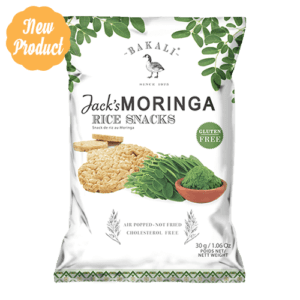 Rice (85%), Corn, Vegetable Oil (Sunflower Seeds), Sea Salt, Sugar, Orange Powder, Caramel Powder, Free Flow Agent (E551), Flavourings, Hydrolysed Vegetable Protein (Soya), Herbs and Spices (Celery), Non-nutitive Sweetener (E952), Flavour Enhancer (E635), Acidity Regulators (E330 & E262).